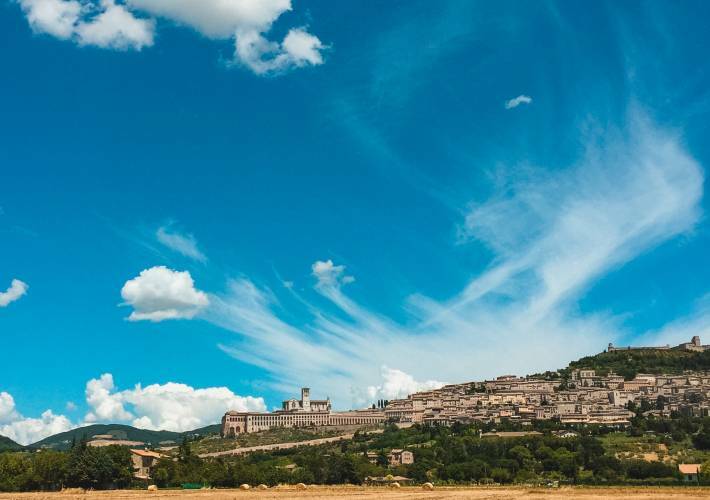 Explore the charming hill town of Assisi, touring narrow alleys and medieval squares. 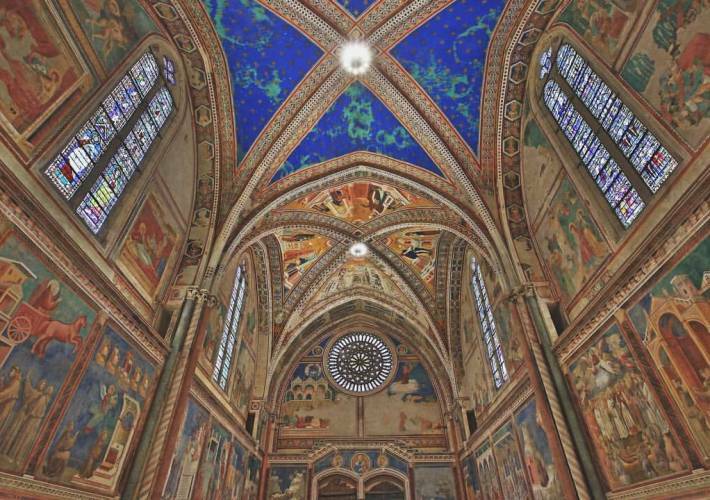 Visit the stunning Basilica di San Francesco, a UNESCO World Heritage Site and popular destination for religious pilgrims, which boasts paintings by Giotto and Lorenzetti. 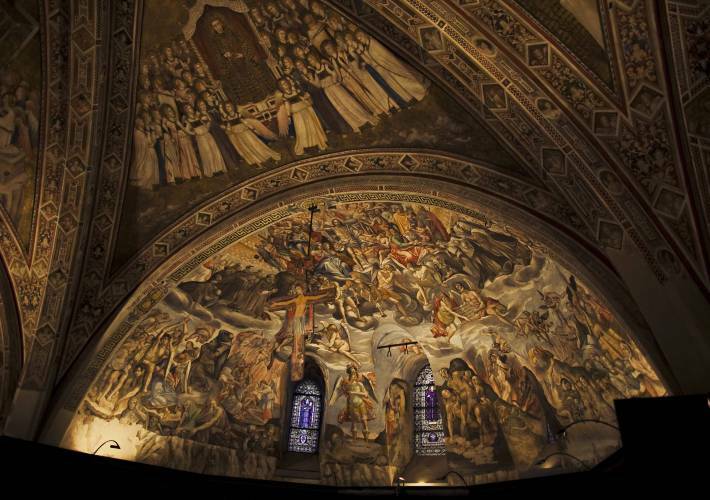 Stroll through the charming city, including top sites such as the Piazza del Comune and the Basilica of Santa Chiara.